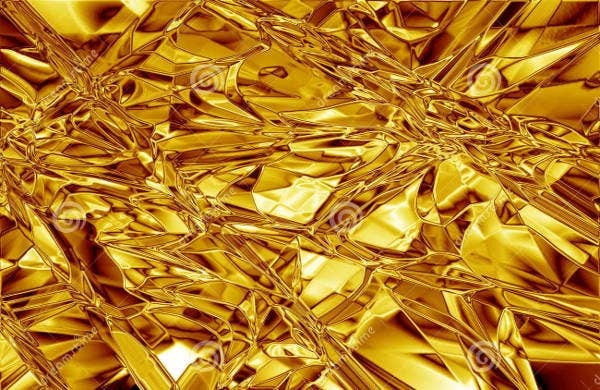 Gold foil textures are visual representations of gold foils with varying appearances and textures. 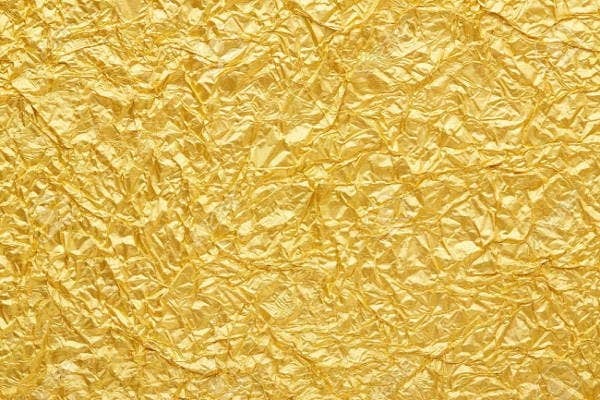 Most gold foils are used as design materials due to their luster and sophistication. 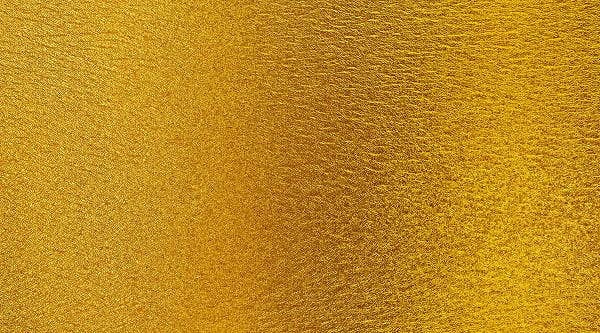 There are many ways a gold foil texture may be used especially on craft projects and other creative undertakings where grandeur and luxury need to be showcased. 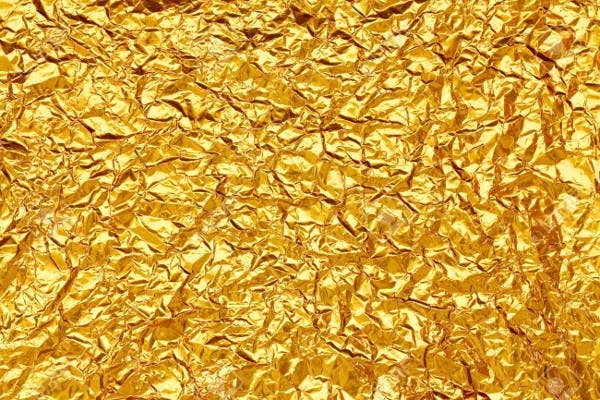 This post contains a list of gold foil textures that you may use as design materials for a project both future and current projects. You can also download and save these textures so you already have them on hand should you need them in the future. 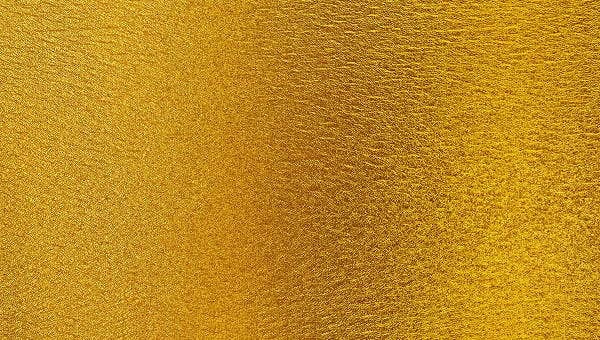 We can also provide you with other kinds of Free Textures. 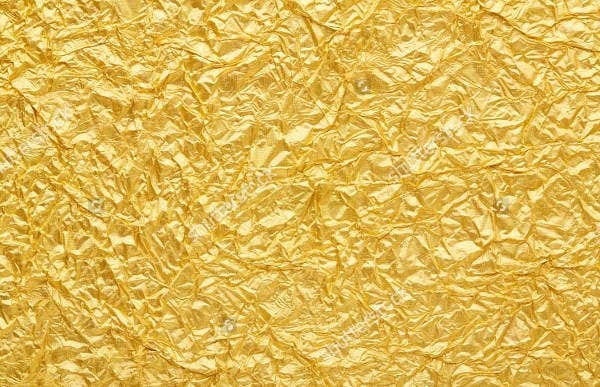 Assess whether the specific gold foil texture that you have selected will look good on the material where you will place it. 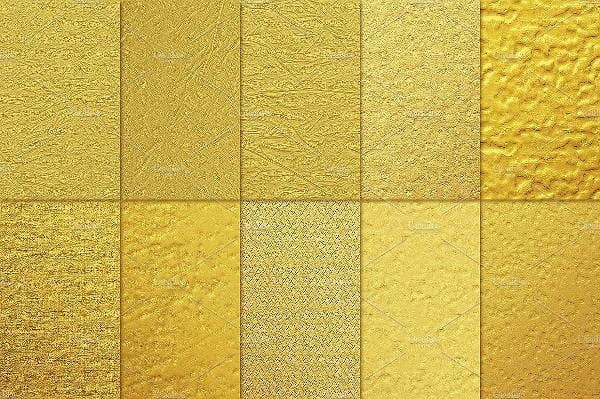 Identify the structure and overall visual quality of the gold foil texture before deciding to use it as a design material. It is highly suggested to create a mock-up of the design that you want to achieve so you will be guided in selecting the correct gold foil texture. 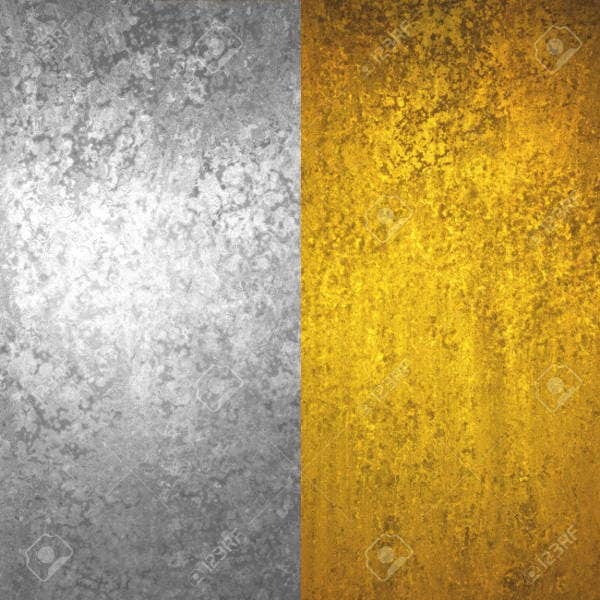 For more selection of gold textures, our Gold Photoshop Textures are available for download in the specified link. Crumpled gold foil textures are the textures on which rough edges and folds are applied to create a more matte gold foil design. The crumpled paper lessens the luster of the material which is why it is perfect for use for corporate purposes, such as designing items for business events. 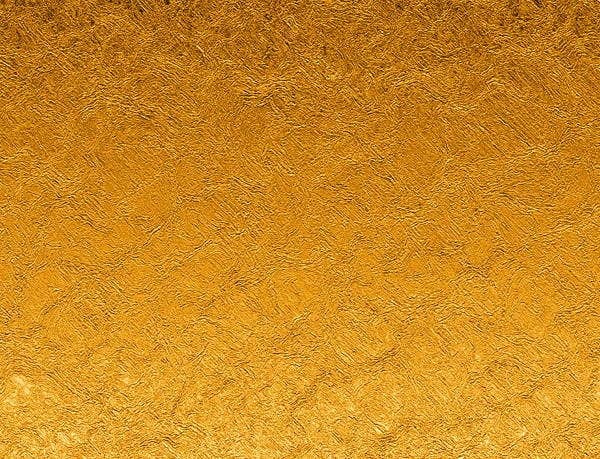 Gold brass foil textures are highly pigmented and provides an illusion of glittering gold exposed to harsh light. This can be used by event organizers in creating design materials for birthday celebrations and set-up backdrops. 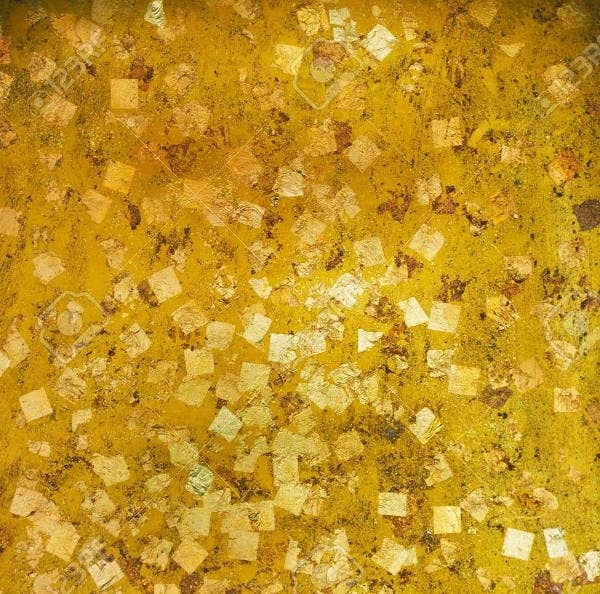 This specific gold foil texture can surely get the attention of the people who will look at it. 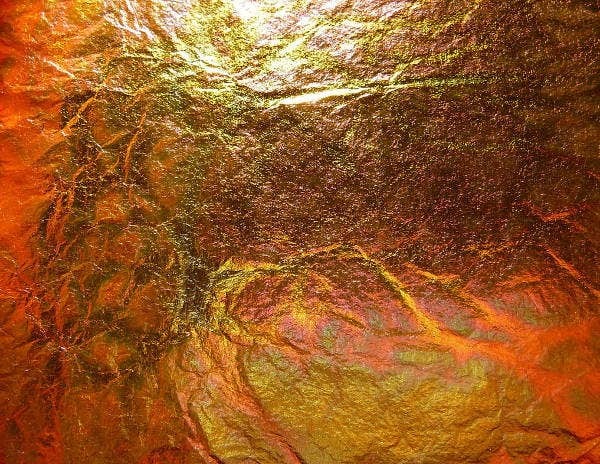 Gold foil leaf texture is mainly focused on using the gold color rather than its luster. It reflects the color and texture of the leaves during the fall season which makes it appropriate to be used in creating more subtle designs. Aside from our gold foil textures, our Glitter Textures are also available for you to browse, view, and download.